Select your state and choose your program to access games, videos and activities. We help educators inspire and prepare the next generation of scientists, artists, thinkers, pioneers and world citizens by providing free curriculum and performances to schools all over the country. The National Theatre for Children has been hard at work since 1978 bringing valuable messages on a wide range of topics to young people in a fun, memorable and enriching format — live theatre followed by print and digital actvities for the classroom. Our shows, and all the features they include, are carefully crafted to use very little of your time while delivering as much information as possible. 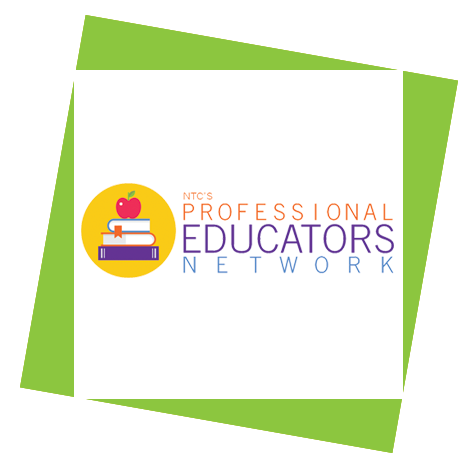 NTC’s Professional Educators Network (PEN) was created to serve as a resource for teachers, educators, schools and school administrators to find and share useful information as well as provide an opportunity and a platform to post comments, opinions, tips and educational/curriculum-related links. We welcome your insight as we share the experience of PEN. Once you've seen the show, evaluate the program. 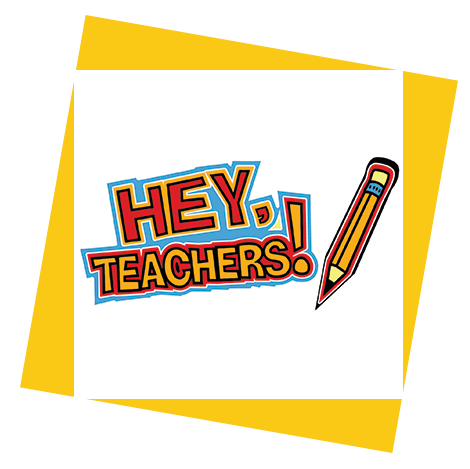 Go to Heyteachers.org and enter the code you received from the actors. After you complete the program evaluation you will be entered in a drawing for a chance to win $250 for your classroom.